The School Library provides academics resources for all the students , administrative staff and parents also. It has about 12056 books, 23 magazines and 6 newspapers. 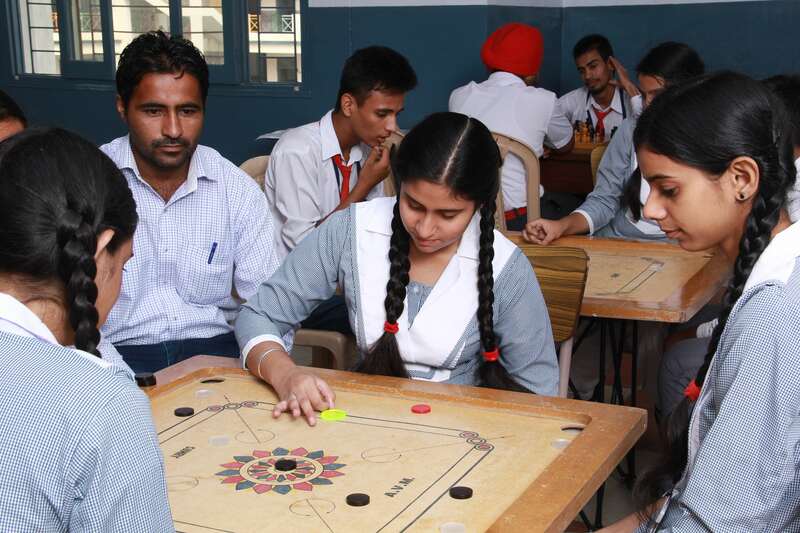 Students regularly present their reviews and best selected are rewarded accordingly. PHYSICS LAB Instruments and related equipment for conducting experiments on fluids,Optics, current electricity, semiconductors, thermodynamics and magnetism etc. CHEMISTRY LAB It is equipped with collection of charts, chemicals and modern Gadgets for conducting experiments. Gas plant is also available equipped with fire Extinguishes and all safety devices. BIO LAB Our Bio Lab has compound microscope, binoculars, permanent slides and models etc. Botanical garden is also their in the school premises. The school has well furnished and airy classrooms equipped with educamp smart class system which provides manipulative ideas and lesson plans that promote students’ interst in Maths ,Science and technology. Without knowledge education has no meaning. 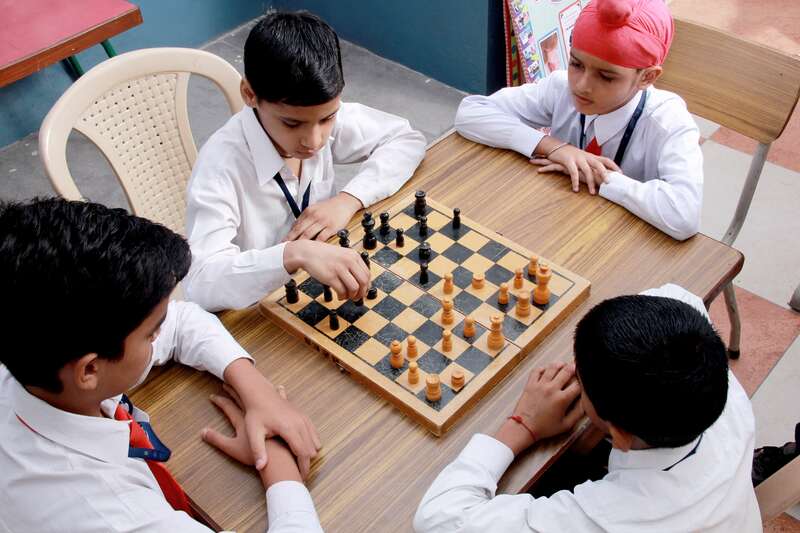 In our school, we provide well equipped computer rooms & language lab with multimedia computers, web cameras printers, software and laptops. Today successful are those who know how to make use of digital technology. The digital world has taken place of pen & paper and brought revolution in learning, teaching, acquiring knowledge and information in all fields. In our school, we provide well equipped L.C.D. & Smart Class rooms.